Gospel Hill Ministry supports several different missions. One is here in the United States and the others are in Haiti, Guatemala, Estonia, and Jerusalem. Read below for more information. 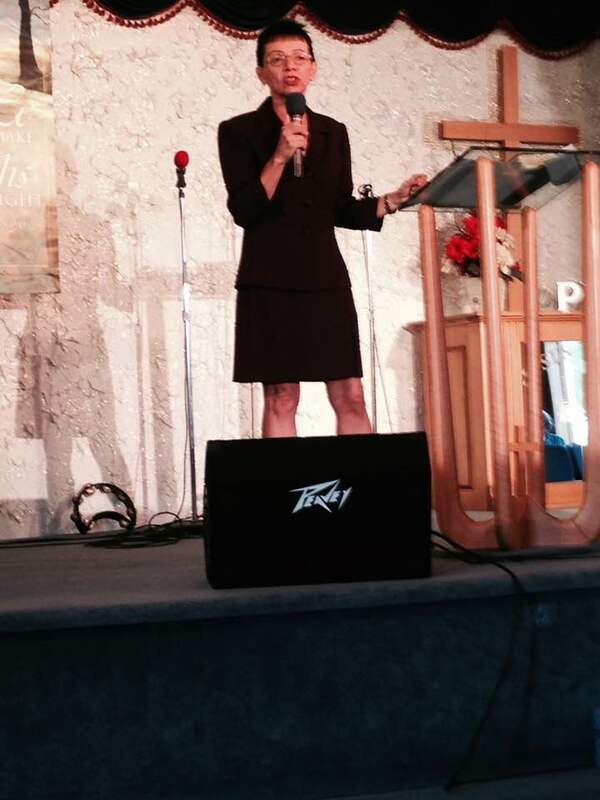 Marilyn Shaw (pictured above) is a missionary in Haiti through a mission called Spirit and Sword Ministries. Marilyn will be at Gospel Hill, Sunday, June 10th, 2018.
and Kathy Stevens) is a missionary in Estonia. Gospel Hill also supports the American Indian missions in Arizona. Pictured above is part of Gospel Hill's Arizona Mission Team.